I went to the New York Hall of Science for their STEM and social media night to showcase my SimpleBiologist YouTube channel where I take new scientific papers and turn them into fun animated videos. An average of 1.5M scientific papers are published per year. That’s 3 papers every minute! Even more astounding is the fact that the average person reads less than one paper per year. How can scientists be producing so much content that only reaches a few ears? In this video I discuss the idea that a combination of jargon, access, and imagination come together to create the disconnect between publications and readership. 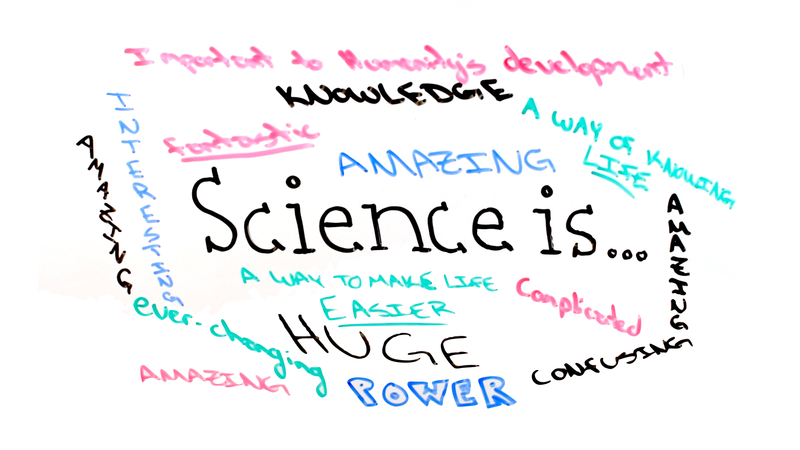 This video also showcases some of the art and feelings the attendees had about science. The overall feeling at STEM night was excitement. We scientists try so hard at these kinds of events to make science fun and accessible. It makes me wonder… if scientists tried that hard all the time, would this disconnect be as bad? « Is There Already a Zika Treatment?